Arnica Bath and Massage Balm, £8.15. I adore this oil in the bath, it makes my skin so soft just using 2 capfuls in the water. Arnica combined with evening primrose, sweet almond oil, lavender and grapefruit is perfect for massing aches and easing tension. It is made from organic Arnica montana grown in the Scottish highlands and free from parabens, lanolin, mineral oil, SLS’s and PEGs. Beautiful fringed herringbone throws from Tweedmill woven from pure new wool in the UK, simple organic shades with a brightly coloured twist. Available in Moss Green/Beige, Navy/Mustard, Olive/Cream, Silver/Cream, Fawn/Duck Egg. £39 from Idyll Home, perfect for cosy Winter nights in. Orla Kiely Mini Candle Gift Set, £28. Featuring the iconic Sixties Stem print in a bold, playful scale, this mini candle set showcases three of Orla’s favorited fragrances (Fig Tree, Lavender and Geranium) in a charming, reusable gift box. Presented in a beautiful glass jar embellished with one of Orla Kiely’s signature prints, each candle is made from 100% vegetable wax and features a pure cotton wick. A personalised t-shirt, Printsome offer express T-shirt printing, jumpers, hoodies and bags that can be personalised for a unique Christmas gift or for the whole office to wear out together. 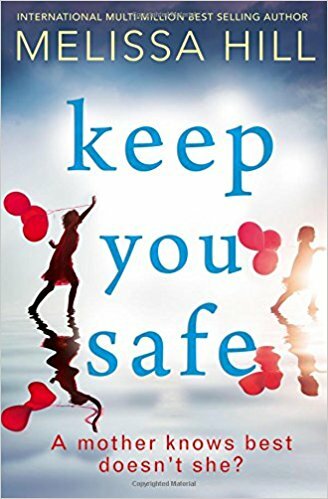 This is the first book I have read from Melissa Hill and I couldn’t put it down, Keep You Safe features widowed nurse Kate and mummy blogger Madeleine who’s approaches to parenting couldn’t be more different. Kate knows her husband’s death has made her more protective of her daughter, but she’s not going to apologise for it. Madeleine feels there’s no such thing as a perfect mother and while her parenting style may be controversial – particularly her decision not to vaccinate her kids – she knows everyone’s just doing their best. But when Madeleine makes a fateful decision that upends her own family, and has devastating consequences for Kate, suddenly the world is lining up to vilify her. Now she must defend every parenting choice she’s ever made…Why is she accused of being a terrible mother when all she did was try to keep her children safe? Up, Over and Down Under are a luxury online gift shop and subscription service. 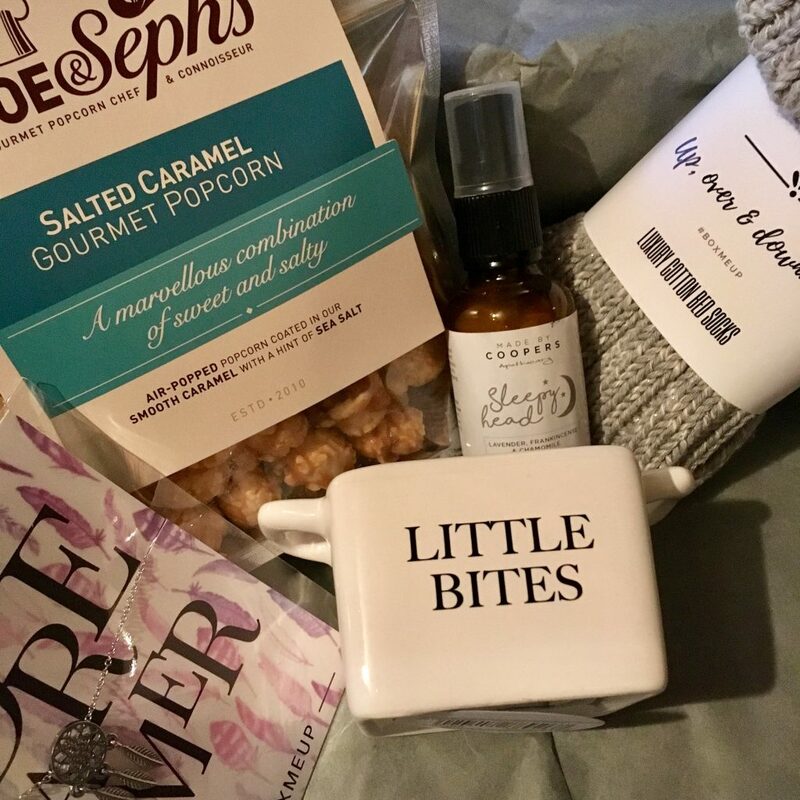 Their lifestyle subscription boxes are dispatched on the 1st of every month, a surprise selection of between 5 and 7 gorgeous treats delivered straight to your door. Boxes could include sweet treats, beauty treats, home accessories or jewellery. Subscription boxes start at £14.95 and available as a one off box. Anuuk Aromatic scented candle, available in 2 sizes for £35 and £65. 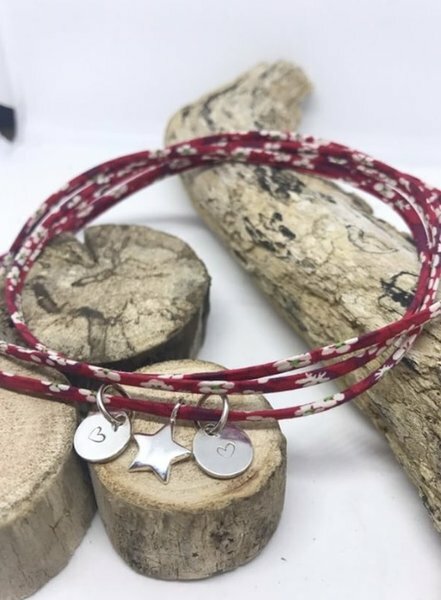 I absolutely adore the fragrance featuring essential oils of frangipani, ylang ylang and lime and made with luxurious, natural eco soya wax and other plant materials. They are hand poured in U.K and presented in a glass container with a metal lid. It is 100% natural to guarantee therapeutic benefits and safety of use. Katherena Romola Rucksack, £75. 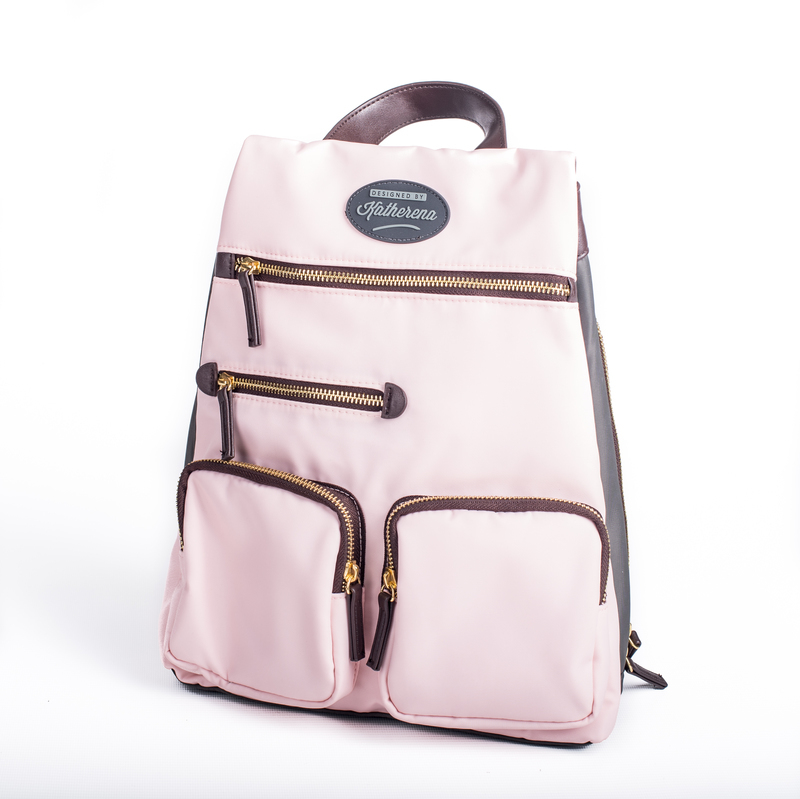 Beautiful pink & grey twill polyester rucksack is vegan with dark brown faux leather shoulder straps and handle. It features 4 pockets on the front, plus 3 inside the main compartment. The main compartment is against your back for added security. It is also available in grey and mustard. Lumity‘s smart ingredients work around-the-clock through their unique 2-step formula, offering targeted nutritional supplementation to support health and vitality. Beautiful skin, hair and nails result from effective inner nutrition. Just as Lumity is full of essential nutrients your body needs, it’s free from anything it doesn’t require. Lumity contains none of the anti-nutritional binding agents, coatings, fillers, anti-caking agents, preservatives and flavourings found in most other supplements. 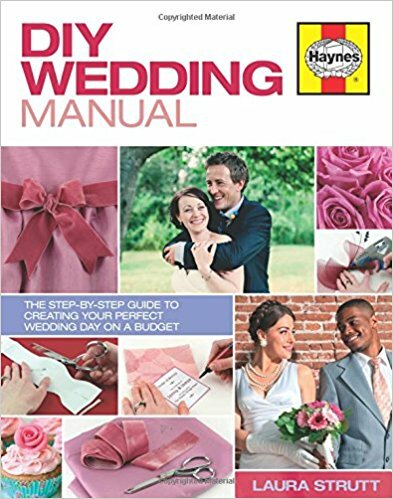 Available as a subscription or one off purchase, from £76.50. Living Life Our Way believe fashion shouldn’t cost the earth. Their t-shirts are affordable and comfortable yet high quality and stylish. All of their products are made from 100% organic cotton in a wind powered factory. This beautiful photographic artwork tee is designed with a clear message in mind – we need our oceans to survive. 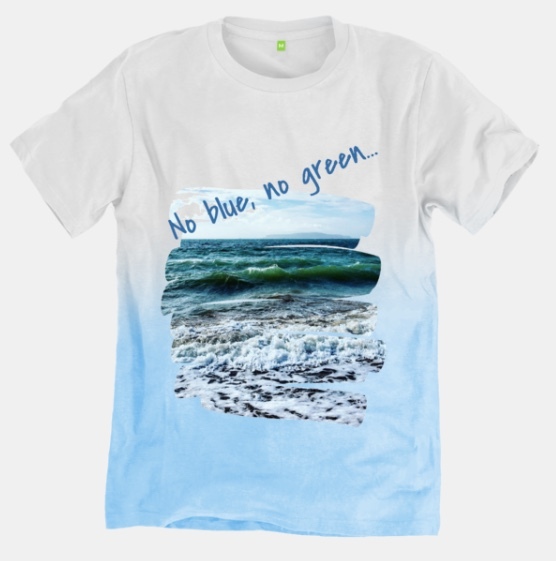 It costs £18 and 50p for every t-shirt sold in this design will be donated to charities that focus on ocean conservation. Tri Dosha hail oil, £14.75. Coat a few drops through your strands to lock in supple, shiny and robust hair. 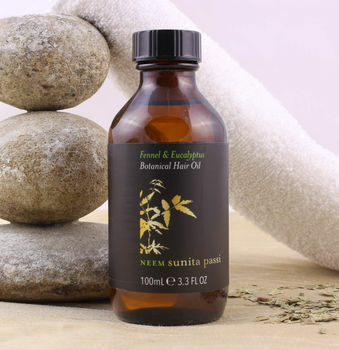 This luscious and lightweight blend of fennel and eucalyptus nourishes your scalp and hair from root to tip – promising to soothe your senses owing to its rich aroma. The Orla Kiely Mini Candle Gift Set sounds like a great idea I know a few people that it would make a wonderful gift for. 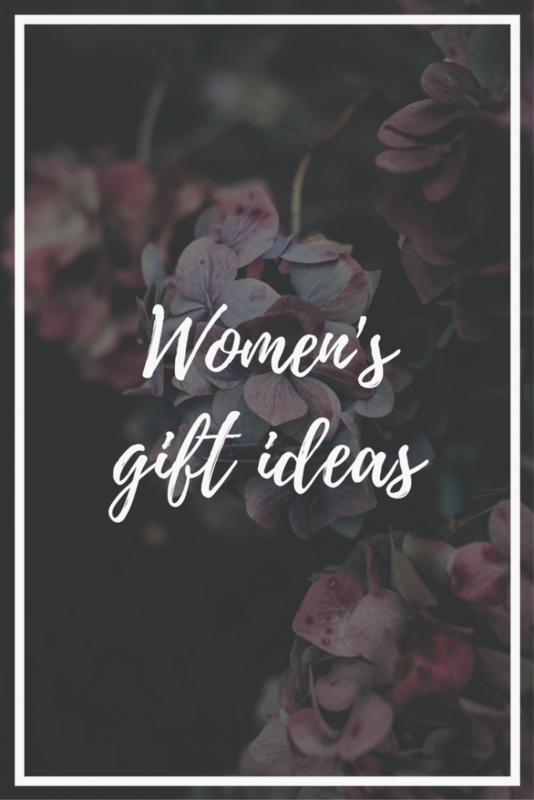 Some very nice gift ideas could of done with some of thees when I needed them the most. Love the look of the Annuk Aromatic scented candle. 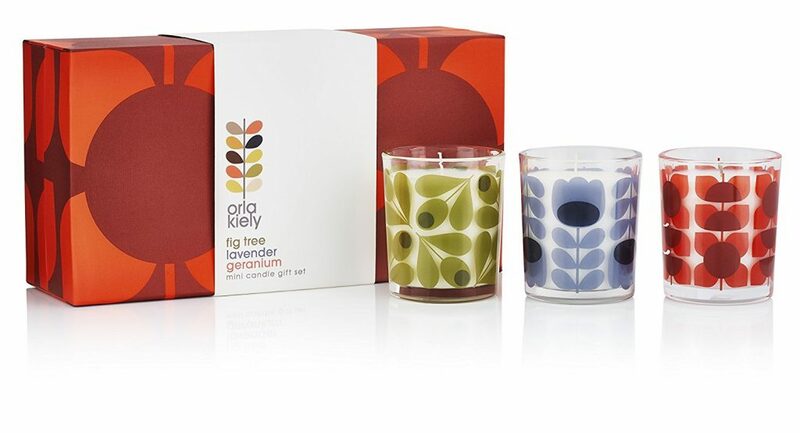 I love that Orla Kiely Candle gift set – I bet they smell so good! Love all of her designs 🙂 Great picks. 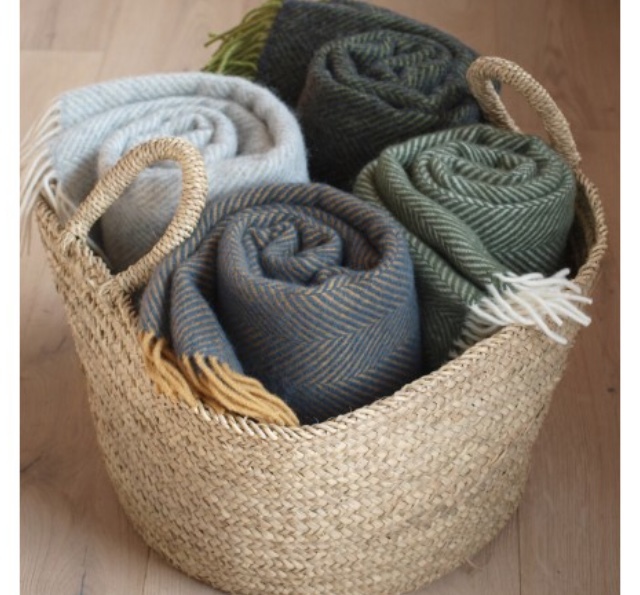 I really like the throws from Tweedmill, beautiful colours! A Fitbit or a GoPro. I’d love some new candles to make my home feel cosier. I really don’t know, I gather I’m a bit of a nightmare to buy for! Some cosy pyjamas & some Lush bath bombs! 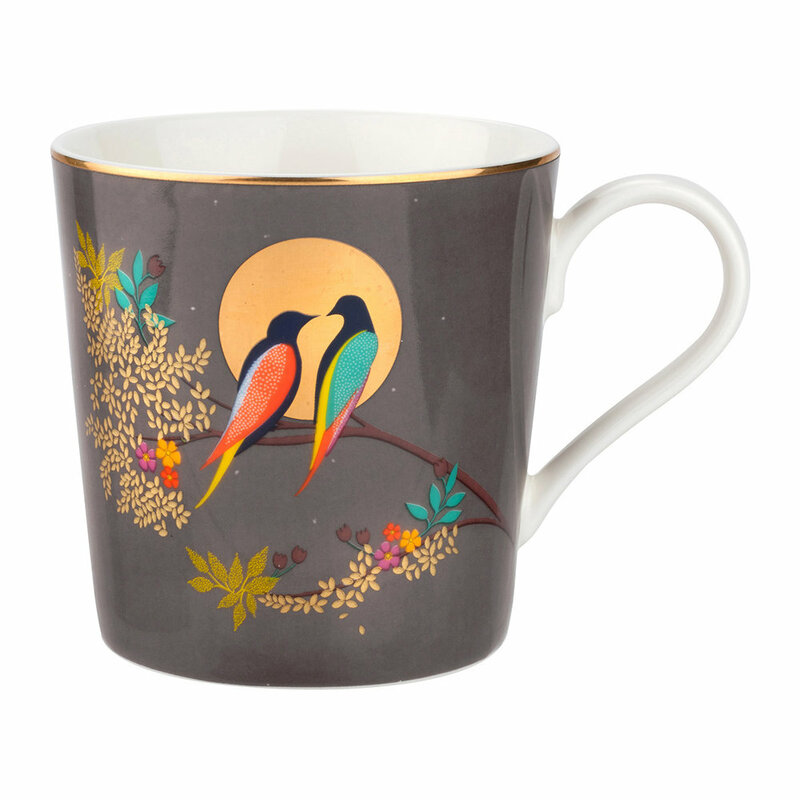 I really like the luxurious Chelsea Collection Mug from Sara Miller. That would definitely be on my Xmas wishlist. Anything would be so nice. Nothing, as long as I get to see my nephew. I want to spend some quality time with Loved Ones. Gifts can be nice, and it is nice to be thought of. Ideally I’d like a short break, maybe Spa. Not long now, and nice to get some pleasant surprises. I’d love to get an iPad to replace the one I broke a few months back. A face sauna – all I want for Christmas every year is Clear Skin! Just some rare quality time with my loved ones!